I started the blog writing earlier with some of my very minor experience with SEO. I was curious how other people are making great traffic to their blogs and writing stuff. I was eager to learn on page SEO which I found a bit difficult and time consuming of every new post I was writing. 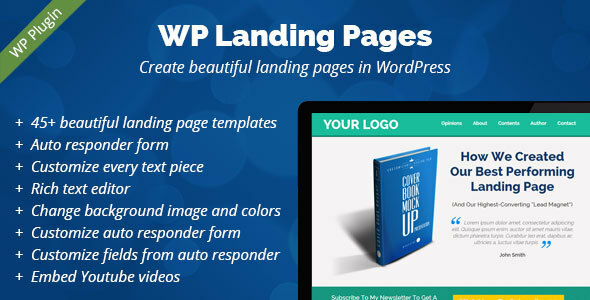 I usually work on web based projects using WordPress. A few months ago, a very nice customer of mine introduced me to Squirrly when I was developing his large scale web application on WordPress. He used to use Squirrly for quite a few weeks and was very happy. He suggested me to give it a try. Having some intermediate experience with on page SEO, I thought this plugin might be a good choice to just save some time. When I installed it on my couple of WordPress blogs and when I saw its real magic, I was really surprised. I didn’t even imagine that a WordPress plugin could help me with these kind of features where I can actually find my own mistakes. 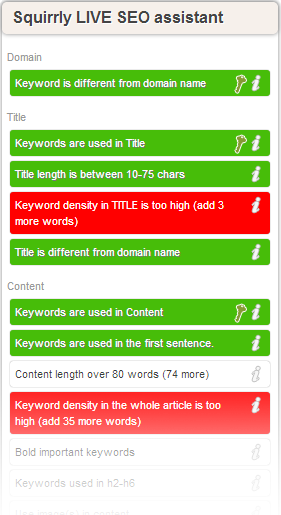 The way I was looking at keywords and its density, I later realized that I was making so many mistakes in real SEO requirements. 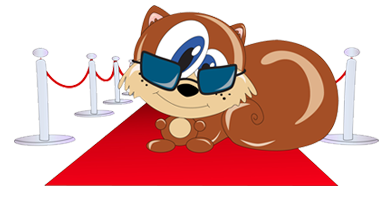 I must say that Squirrly WordPress plugin has been a great choice for a WordPress user and blog writer. I would like to highlight a few very important features of Squirrly. Just to share my knowledge and experience with it. I would love to know your experiences and ideas in the comments below. One of the important factor when I start writing, I was always thinking about different keywords and which one to use to get most of it. Squirrly makes it really easy for me. It does it all and gets me the right choice with the actual details I would need. After thinking of a topic or just an idea, I would throw a keyword idea into it and it will return great information and ideas for me. Writing an optimized article or blog post is very important. Not just for search engines but for humans too. Squirrly keeps both of them happy and helps you write a fully optimized article for your site audience and search engines. One of the best features I found with Squirrly is the email notifications. It informs immediately when your website needs your attention. In today’s busy World, no one can stick to his/her website all the time. Of course we all have other things on our plate all the time to finish up. Email notification really keeps me relaxed while I am on other stuff. I know I get the notifications from my site if something is needing my attention. All in all, Squirrly has really increased my efficiency in writing and saved me a lot of time. I am sure there are thousands of people who are already in love with Suirrly. If I am missing something important about Squirrly or you have any options to share, please drop it in your comments so we all can benefit from it.